If you need help implementing any (or all!) 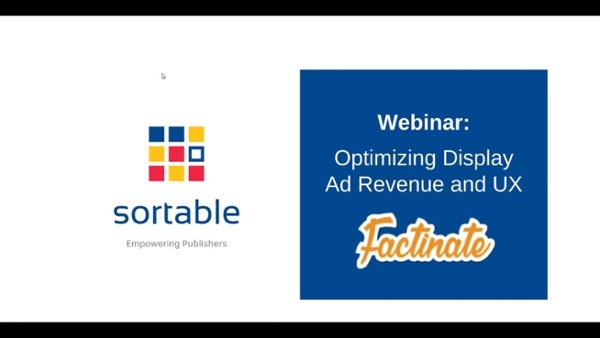 of the ideas discussed in this webinar, contact us at Sortable. Subscribe to our monthly newsletter or book a demo with us to learn how Sortable can help.